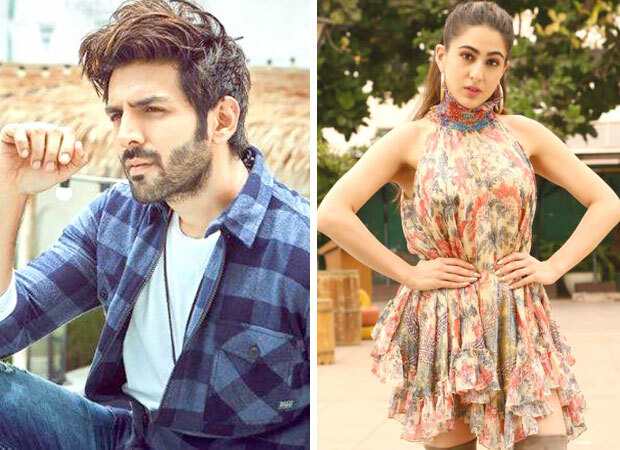 Kartik Aaryan and Sara Ali Khan to star in Love Aaj Kal 2? With Sonu Ke Titu Ki Sweety, Kartik Aaryan has suddenly discovered stardom in 2018. With it comes the burden of sustaining and furthering his stardom. Hence, we have stories at regular periods of the newest entrant into the 100-crore club’s mighty conquests. These include, saying no to a Karan Johar film (true) and more recently saying yes to Imtiaz Ali film, apparently, not quite the truth. It all started when on Karan Johar’s talk show, Sara Ali Khan admitted she wanted to date Kartik Aaryan. It was an off the cuff flippant remark, not to be taken seriously. From there the spin doctors got into action. However, sources close to director Imtiaz Ali completely trash talk of a sequel to Love Aaj Kal. Soha Ali Khan & Kunal Khemu Pick Their Wedding Date!